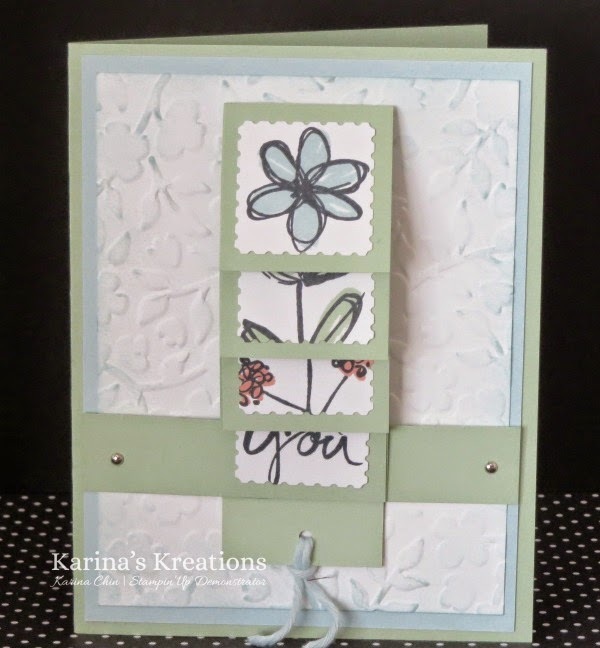 Karina's Kreations: Mother's Love Waterfall Card! We made this fun card last Friday using the the Mother's Love stamp set. This card is called a waterfall card and it's fun to make. 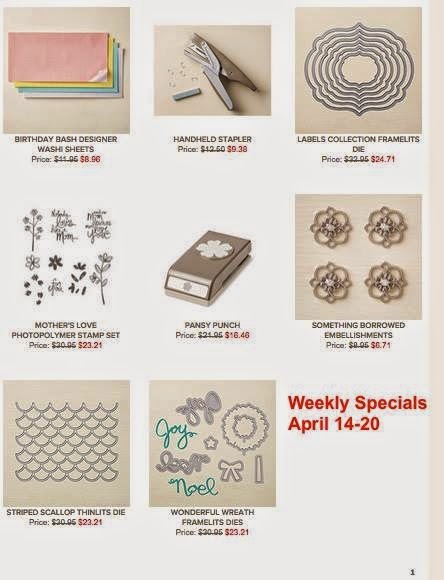 Mother's Love is on sale this week. I will send you the instructions as a thank you for any online orders.